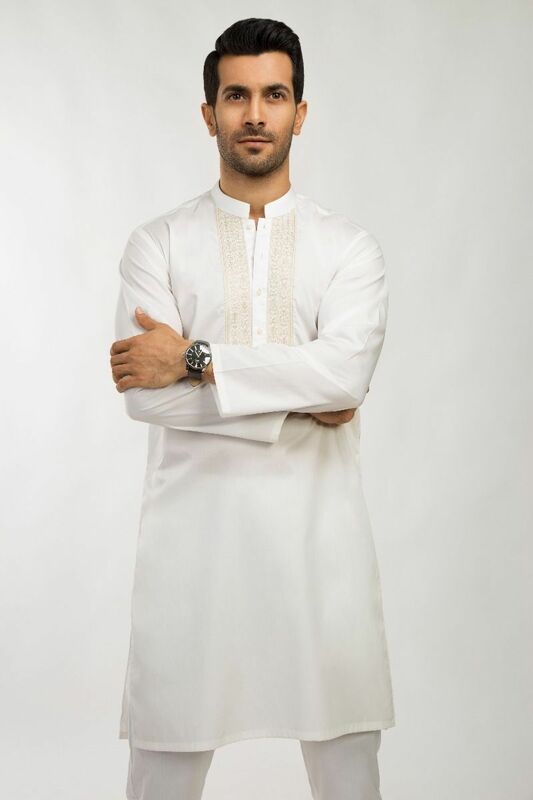 Shalwar Kameez & Kurta are the first choice of men for a traditional look and to look impressive. 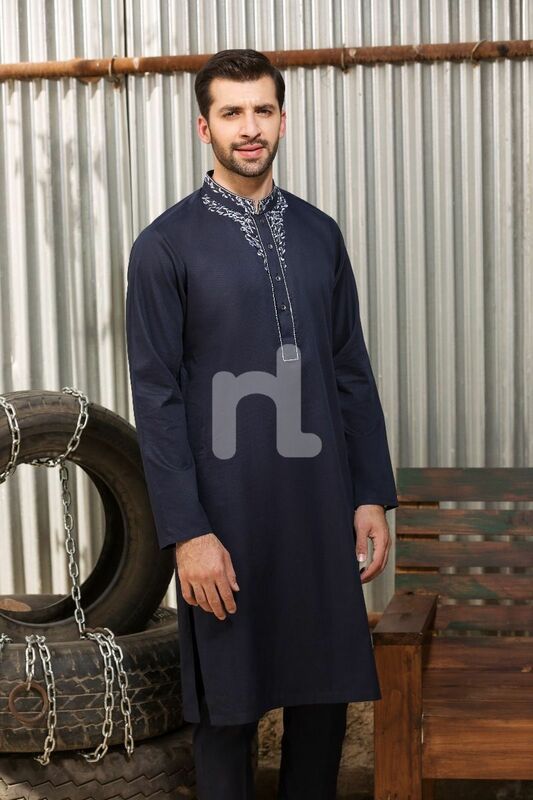 Here, we bring latest designs and trends in Shalwar Kameez & Kurta. 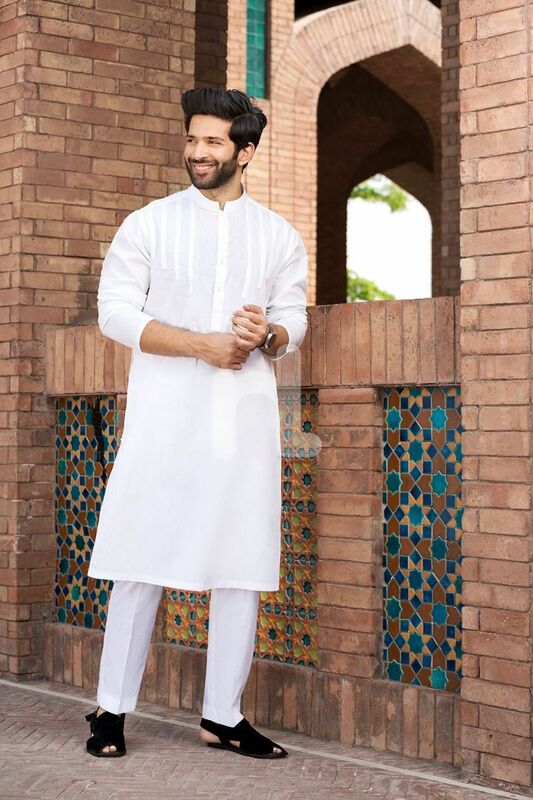 More than 6 brands launched latest and trending designs of Menswear Shalwar Kameez & Kurta designs every year. 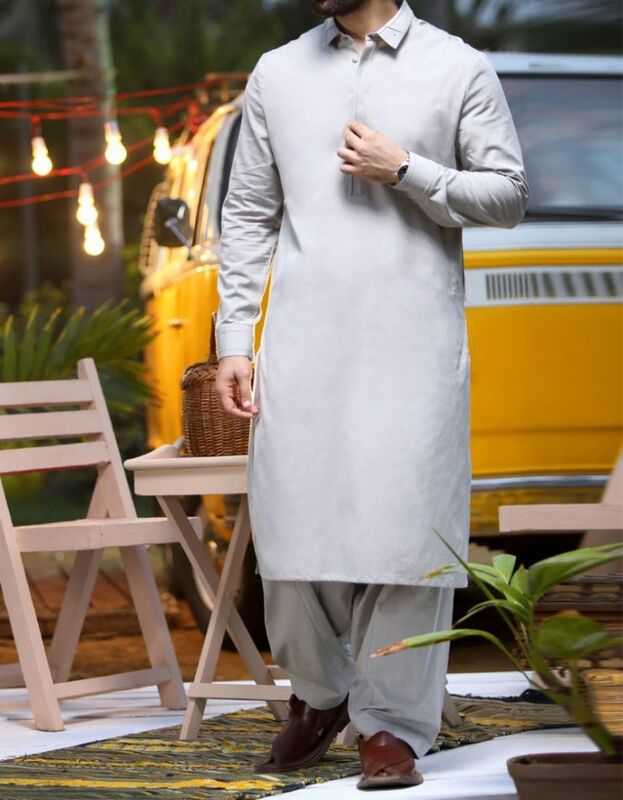 2018 latest Shalwar Kameez and Kurta designs are very impressive and interesting For Men’s. 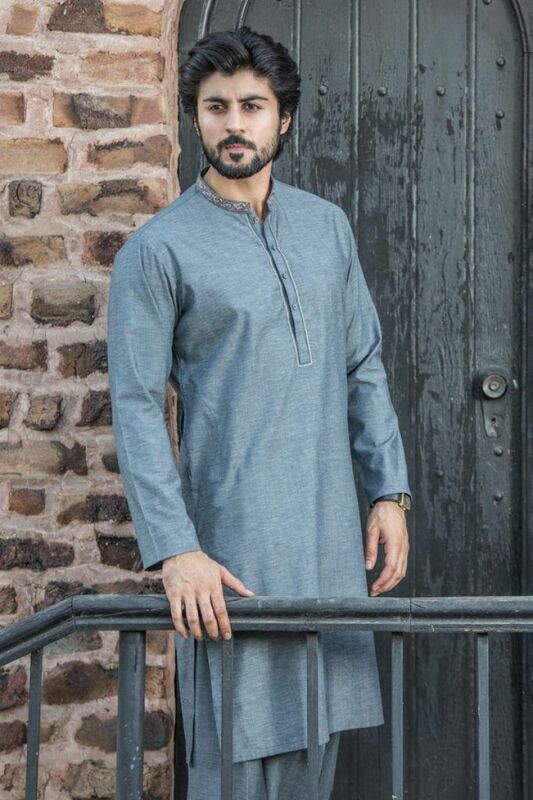 Let’s Check out these beautiful trendy Menswear Shalwar Kameez & Kurta Designs 2018. 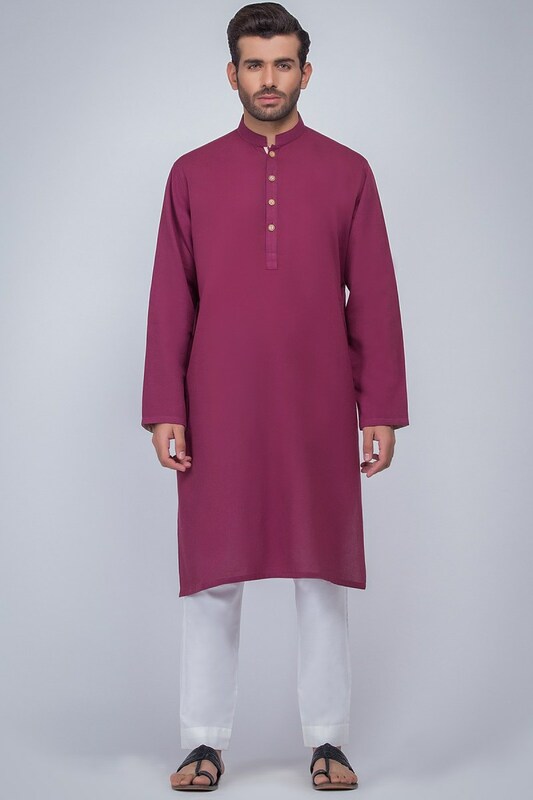 Shalwar Kameez and Kurta are awesome in both for casual and formal dressing. 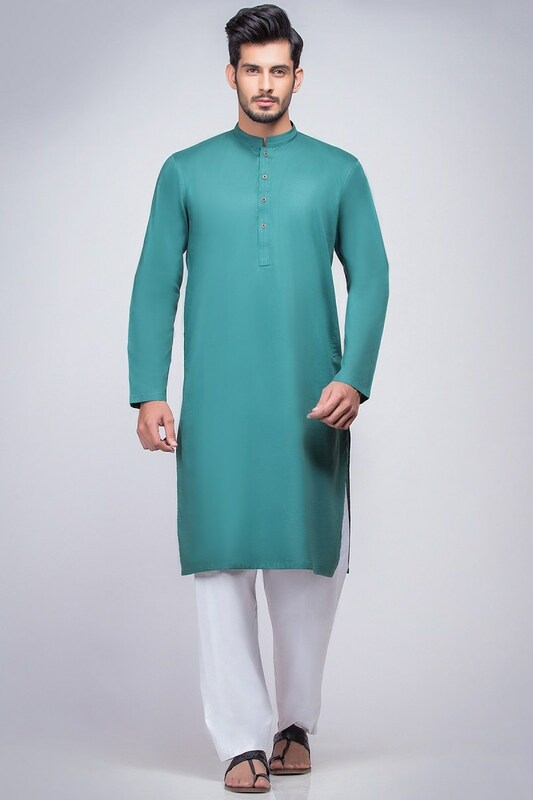 Informal dressing for functions, parties, and wedding functions Shalwar kameez is best for a tremendous look. 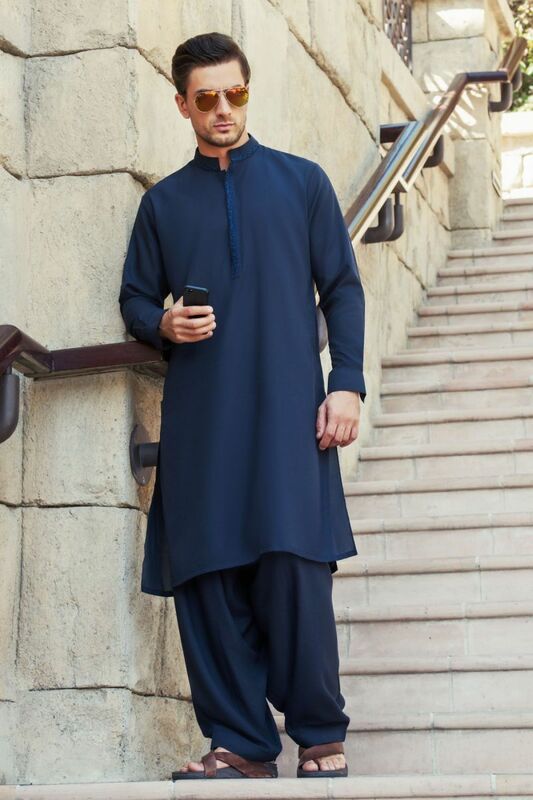 Shalwar Kameez is very a comfortable dressing. Hence it can prove very comfortable and relax clothing. It gives you a stylish and unique look from others. 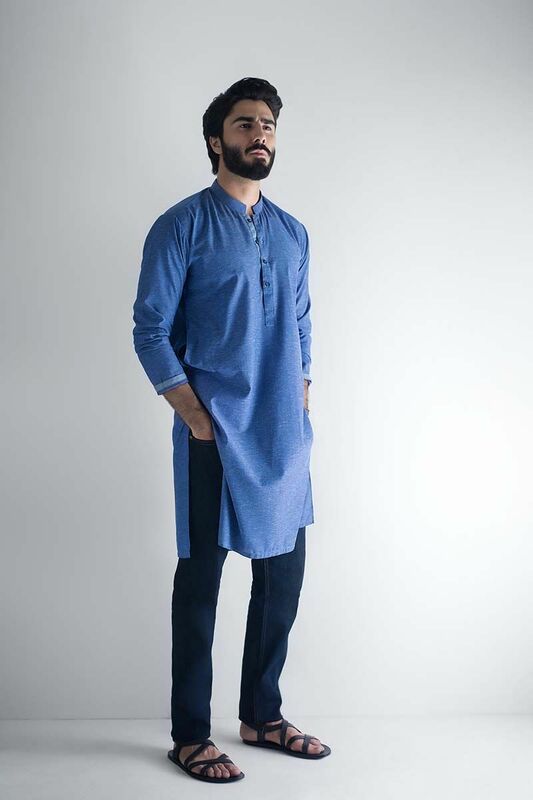 Many famous brands launch new & unique designs of Shalwar Kameez and Kurta every year. 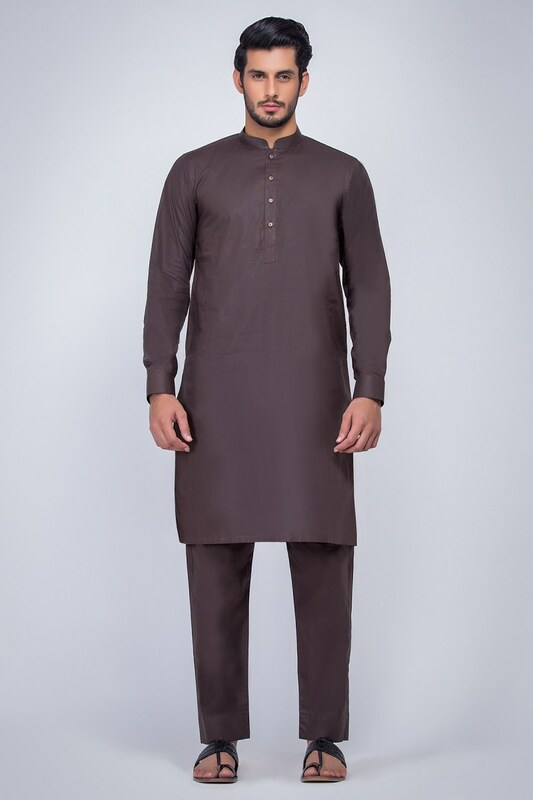 Junaid Jamshed is most famous brand of Pakistan. 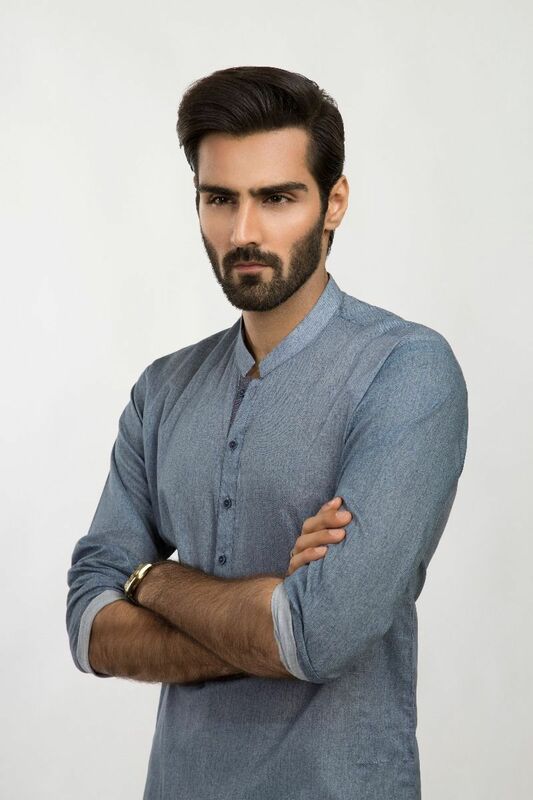 This brand is also known by its short name J. J. is the brand which is nearly known in the whole world but in Pakistan, this brand has a rank. 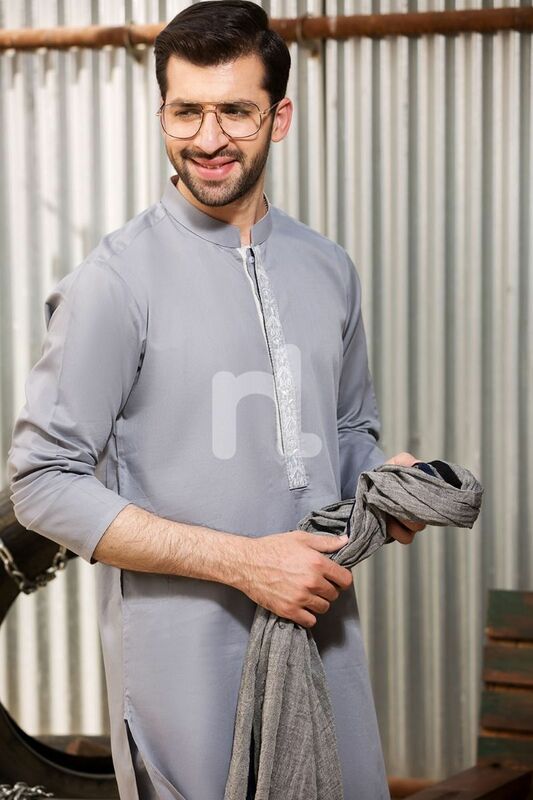 Fabric of Junaid Jamshed has very impressive stuff and original color. 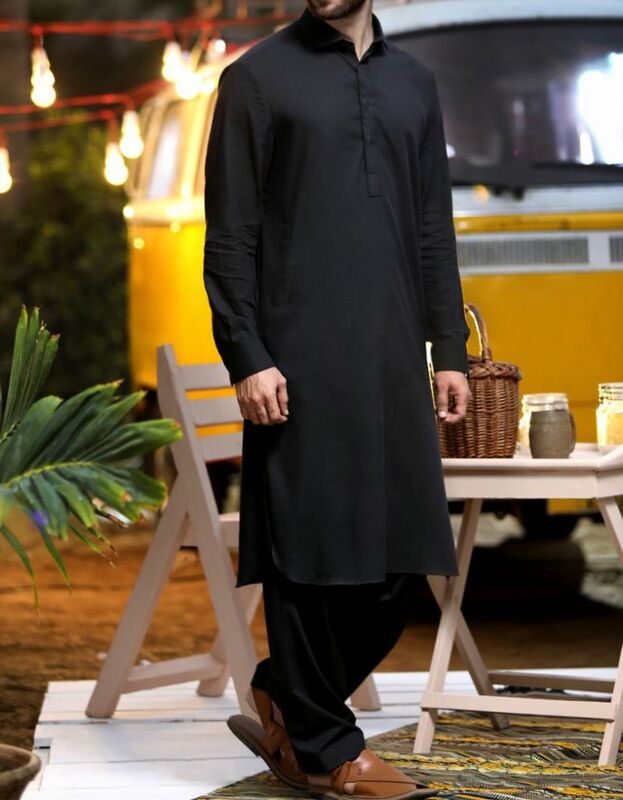 Junaid Jamshed also has the quality of unique and trending designs clothes. Trending colors introduce by J. this year in 2018 are navy blue, beige, dull mustard orange, brown and black. Formal suit for teen designed with computerized machine embroidery on collar & placket. 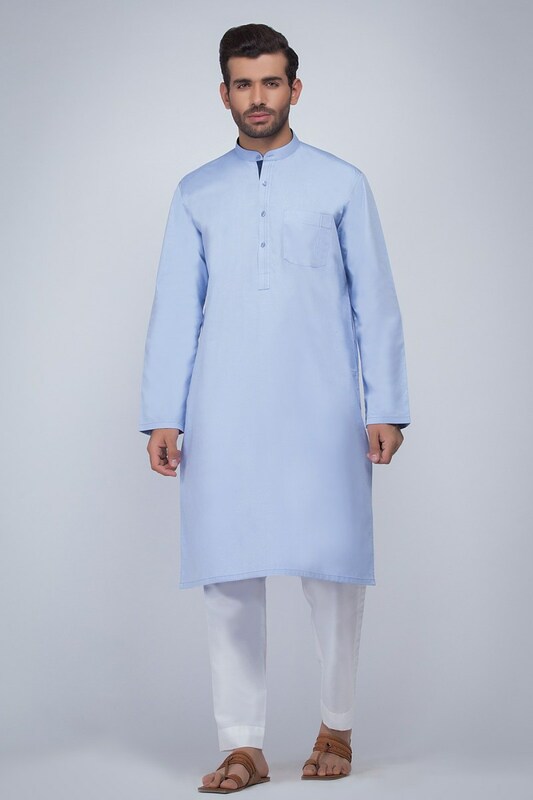 Semi-formal kurta for teen stylized with computerized machine embroidery only on the collar. Stitching detail on placket and cuff only. We hope you will find these styles good for you. Let us know what is your favorite style or brand in comments below!